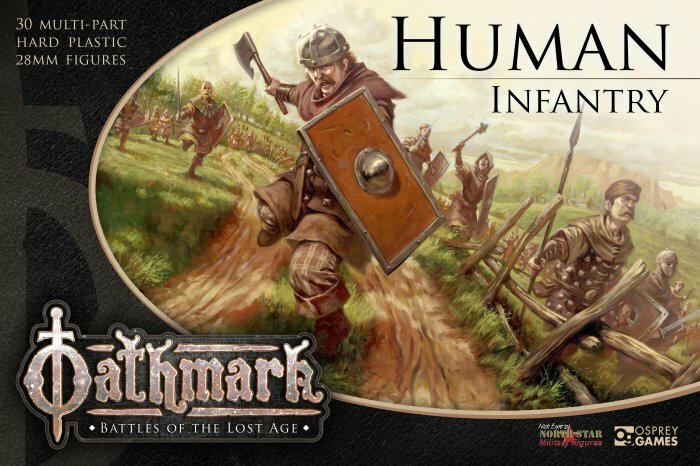 Update: March 21, 2019 – A new Oathmark Box Set was announced this week. 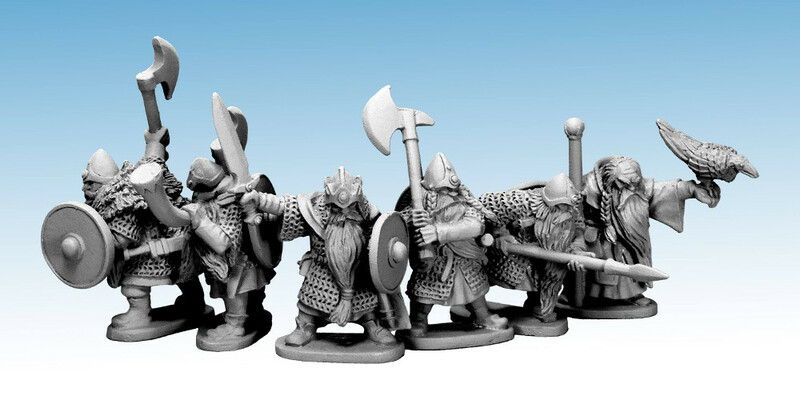 Be sure to visit my preview article for the Oathmark Heavy Dwarves after you check out this article. I make it no secret that I am a big fan of Osprey Games. This month, they put out a number of exciting releases, but today I want to talk about the miniatures of Oathmark. 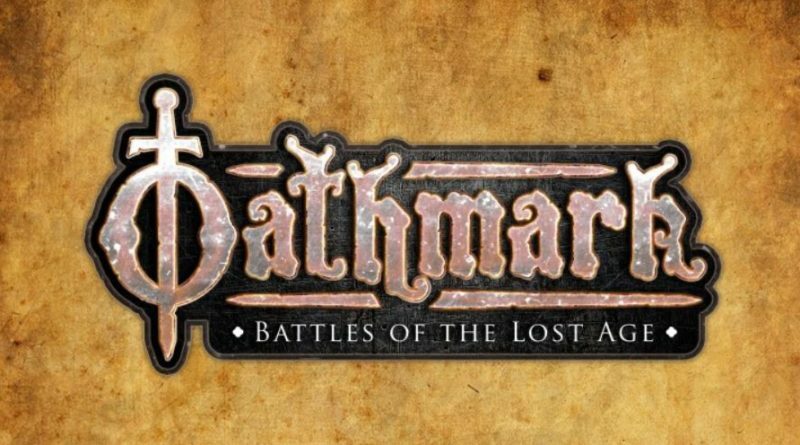 Oathmark is an upcoming mass combat game by the same author behind Frostgrave. 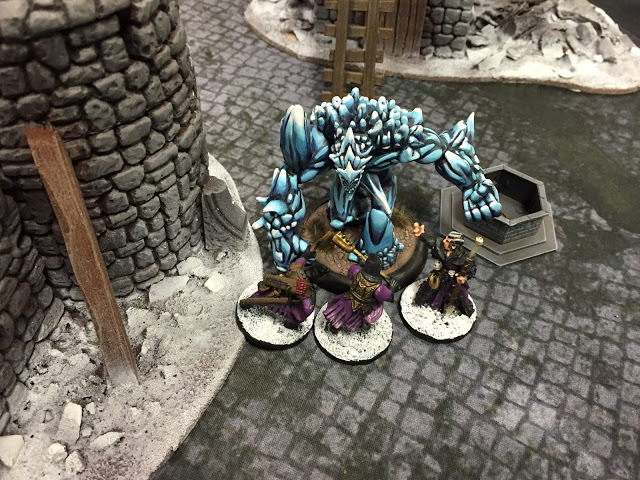 While the game is still in development, Osprey Games and North Star Military figures released a number of miniatures that go with the system. 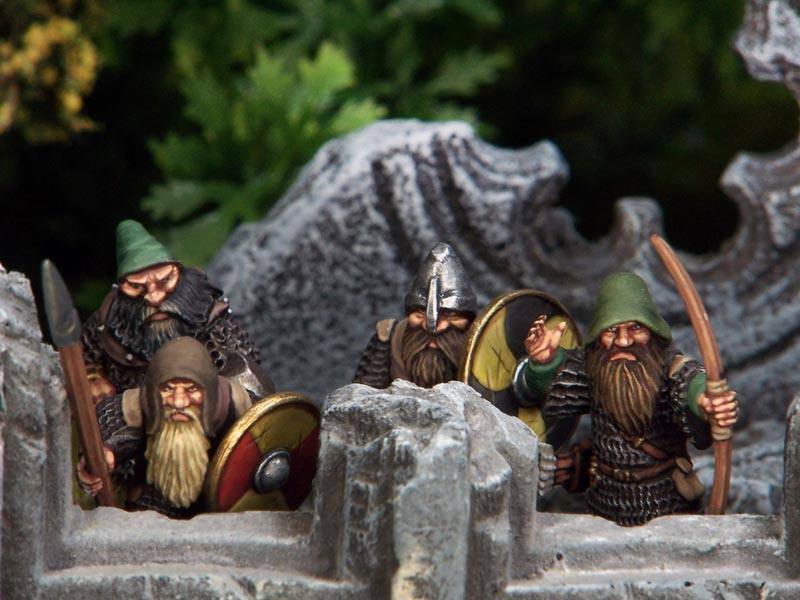 These miniatures are of course good for Oathmark, but also worth a look for a number of other Miniature Wargames and Roleplaying Games. I recently completed a two part series on Bell of Lost Souls about these very miniatures. You can check back and check out part one and part two if you wish. This post though is a quick combination of the two posts. As with the other posts on both sites, it is not a strict copy and paste. 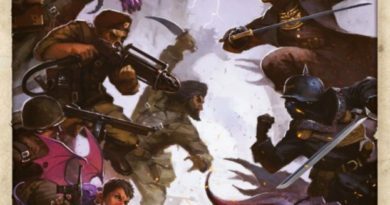 This post is a quicker overview of all factions at once. All images in this post are from the Oathmark Facebook Page. 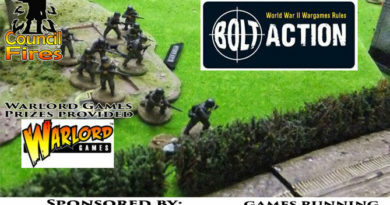 At this time, Osprey Games has released four factions, each with six unique figures and a box of plastic infantry models. The factions are Human, Dwarf, Elf and Goblins. The Humans and Dwarves are my favourite looking models this far. Check out that artwork! These guys look awesome to me. The Special Characters from the Human Faction. I really like that Wizard. 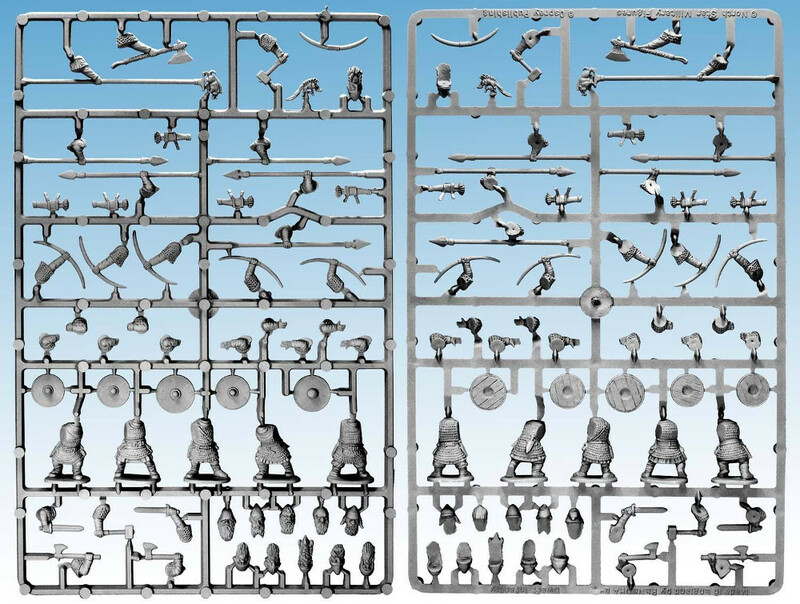 The Sprue for the Plastic Human Boxed Set by North Star Military Figures. The Dwarf Characters. I like the Dwarf King the most. The Elves look pretty good when painted up. Orcs and Goblins are always mean and always subjugate others when they can. The Goblin Characters. There are a few figures here that I like. 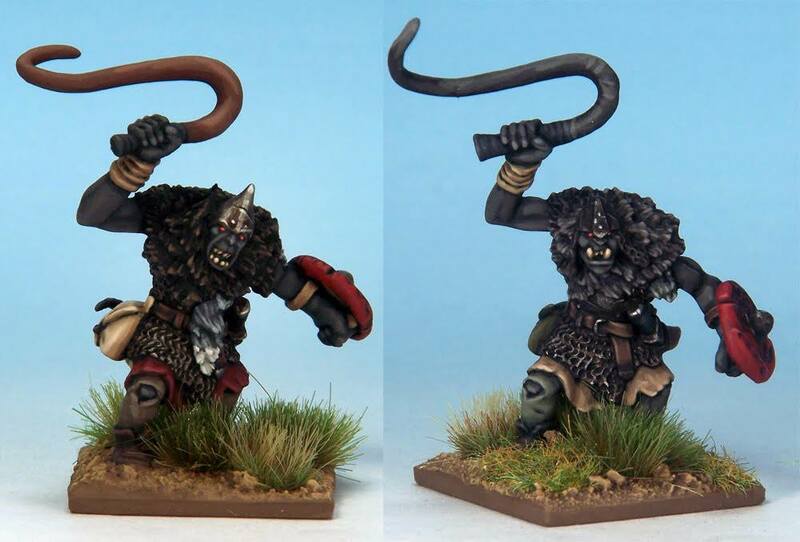 Hopefully you liked this quick look at the Oathmark Miniatures released so far. 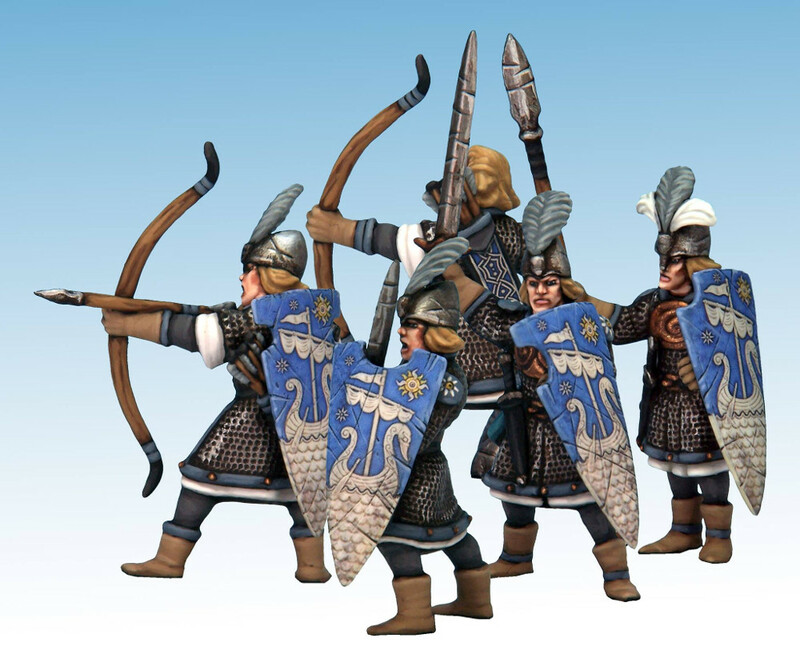 I have to hand it out to Osprey Games and North Star Military Figures for putting out a whole line of figures for Oathmark. The idea is that you are interested in the game, you can start collecting and building your army now so that you are ready to play as soon as the game is released in the future. That is some interesting thinking on their part. More miniatures are also planned for the game outside of the ones already released. 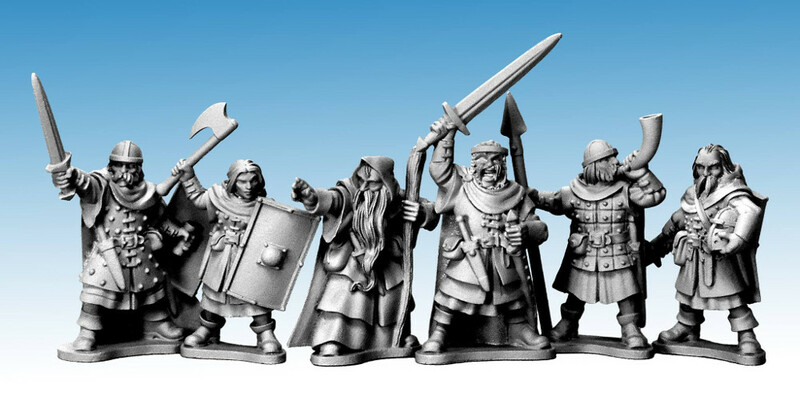 Keep your eyes on these guys for more cool miniatures. If you are interested in these figures, you can buy them directly from North Star Military Figures or from your favourite retailer that stocks the products. The Corrections have been made. I’m unconvinced about the Elves, but the Dwarves are great! Especially the characters… I think I like all the characters, in fact.